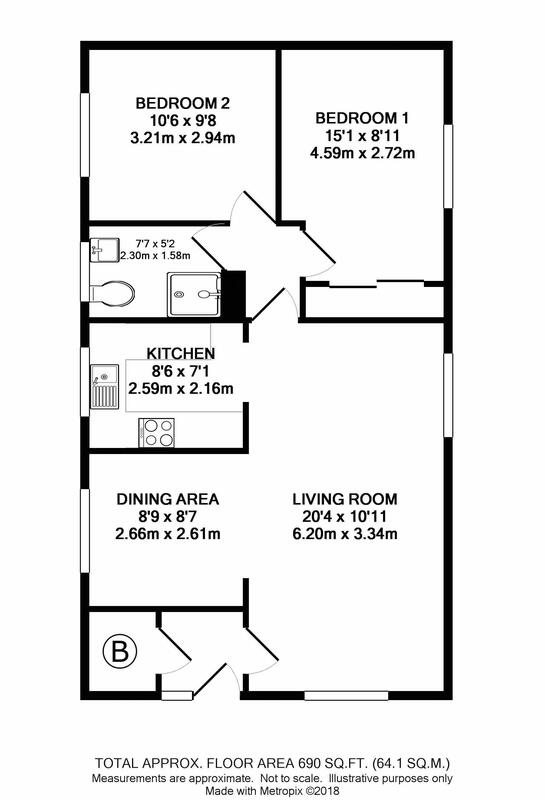 Long Lease With Low Costs - No Upper Chain! 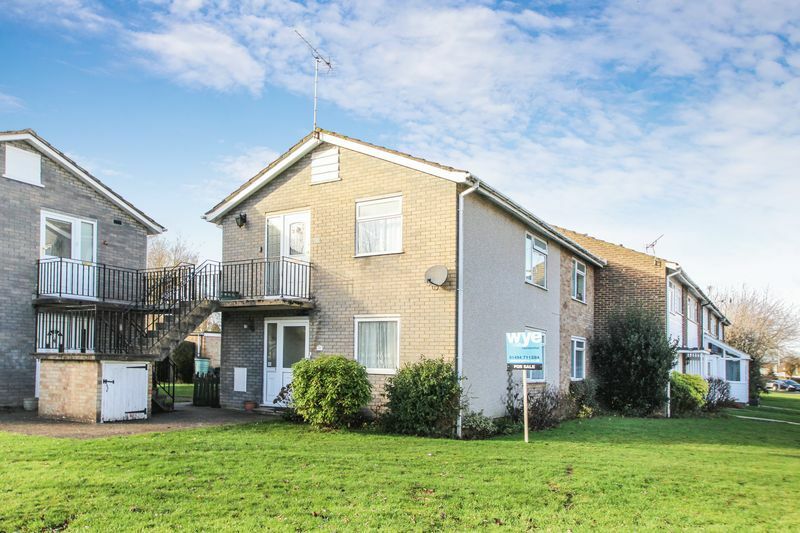 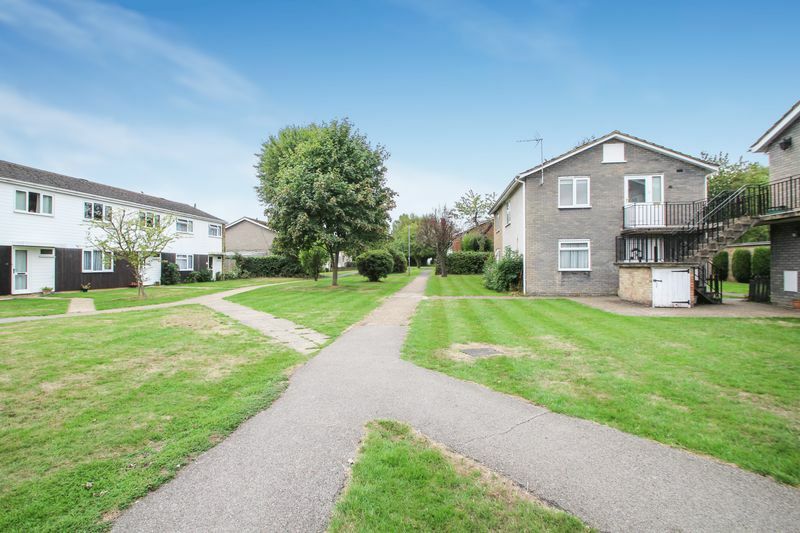 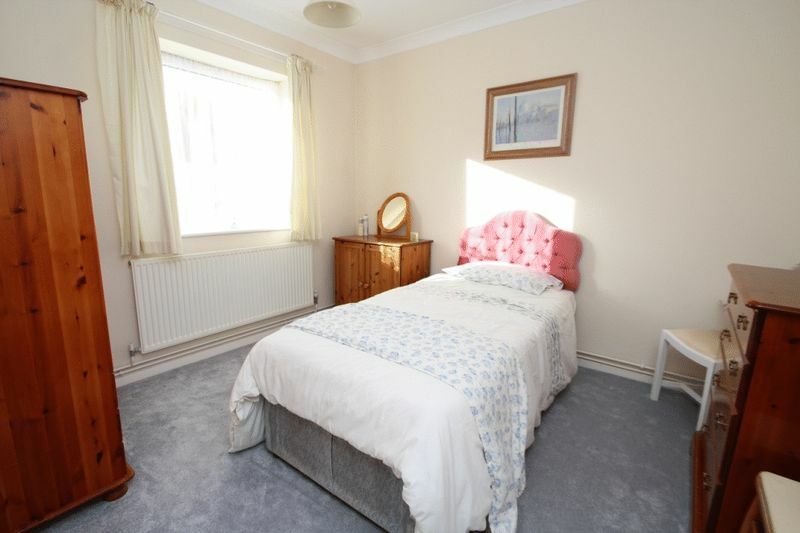 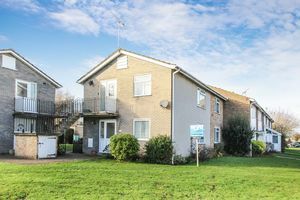 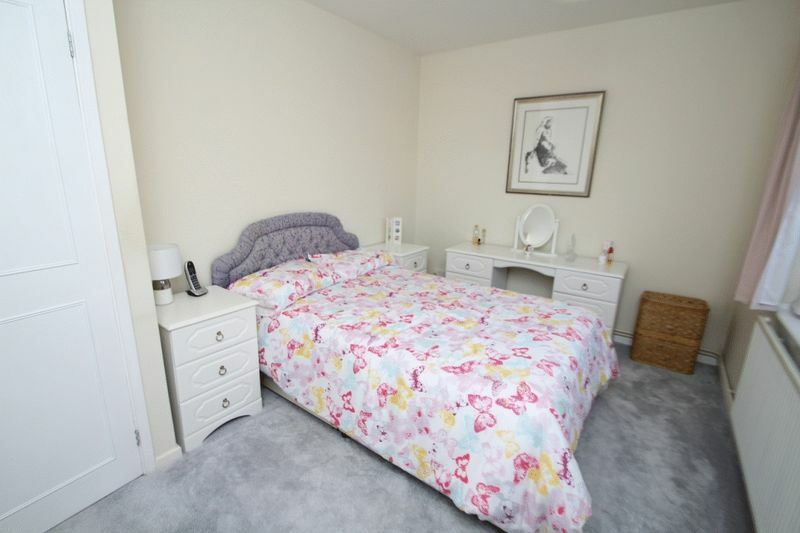 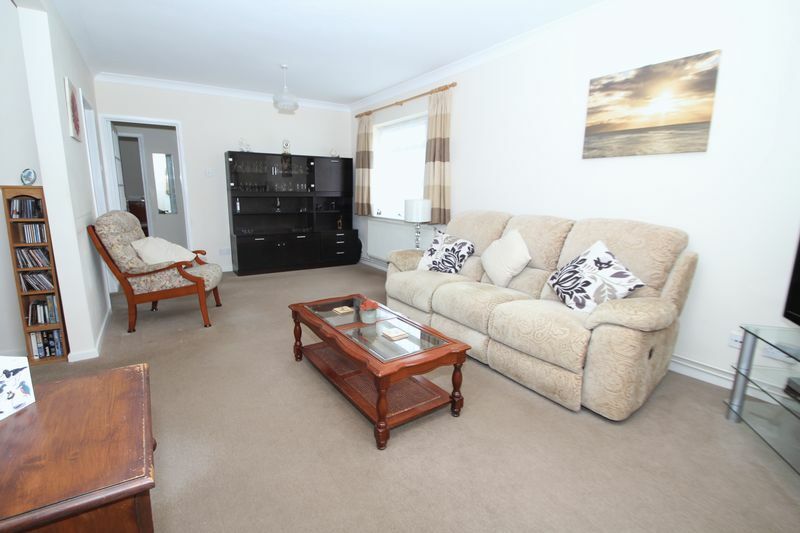 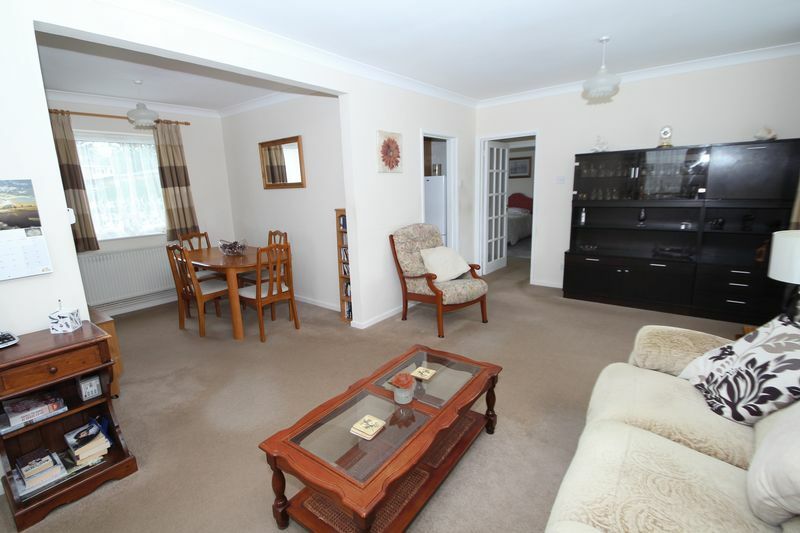 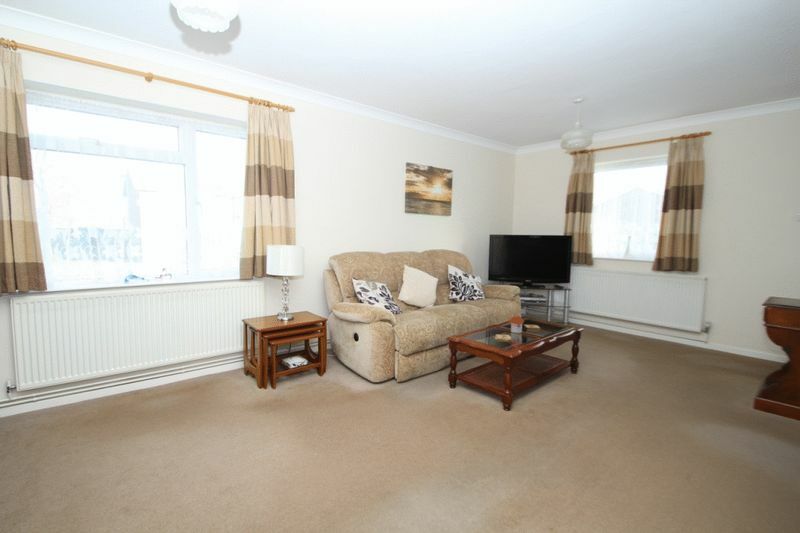 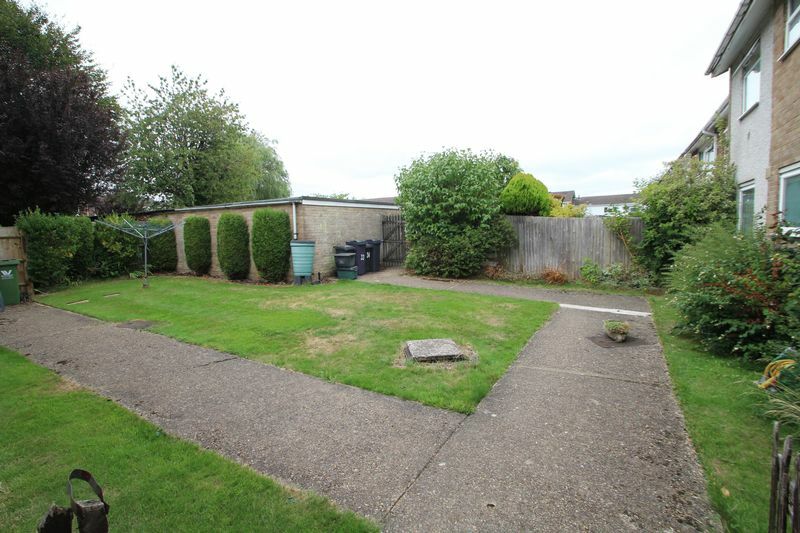 A highly desirable 'Ground Floor'apartment on the ever popular Manor Farm Development. 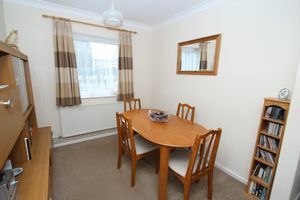 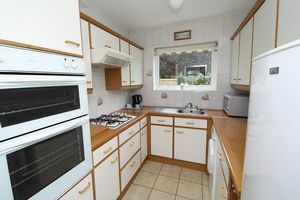 These properties are large and spacious and do not come to the market often therefore an early viewing is recommended. An initial hallway with large cupboard, leads to a large dual aspect 20' 5" lounge, spreading into the dining room to the side and a fitted kitchen overlooks the communal gardens. 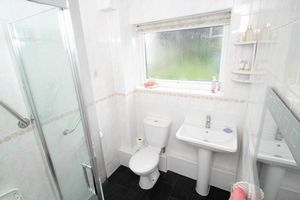 An inner hallway provides access to the two 'good size' bedrooms which are both doubles as well as a newly refurbished shower room. Other benefits include double glazing, gas fired radiator central heating, a garage, communal gardens and parking.